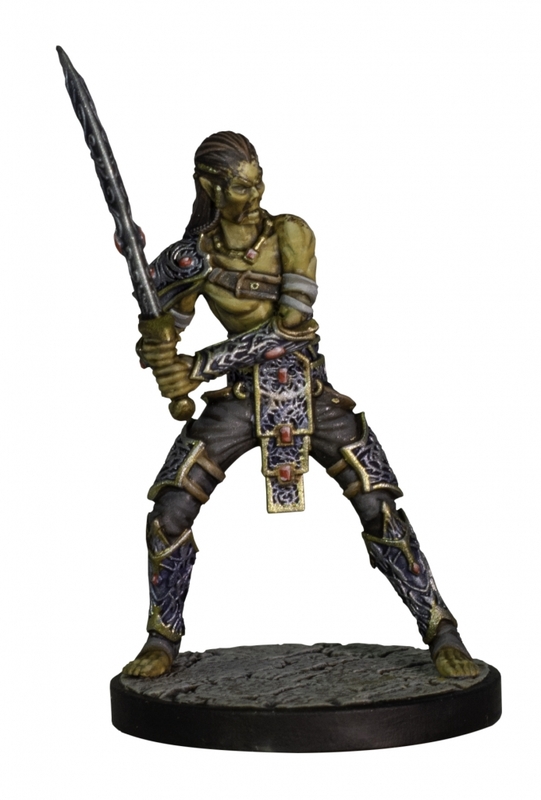 It’s Waterdeep day here at Bell of Lost Souls, we’ve got more Dungeons and Dragons miniatures coming to you from Gale Force Nine. 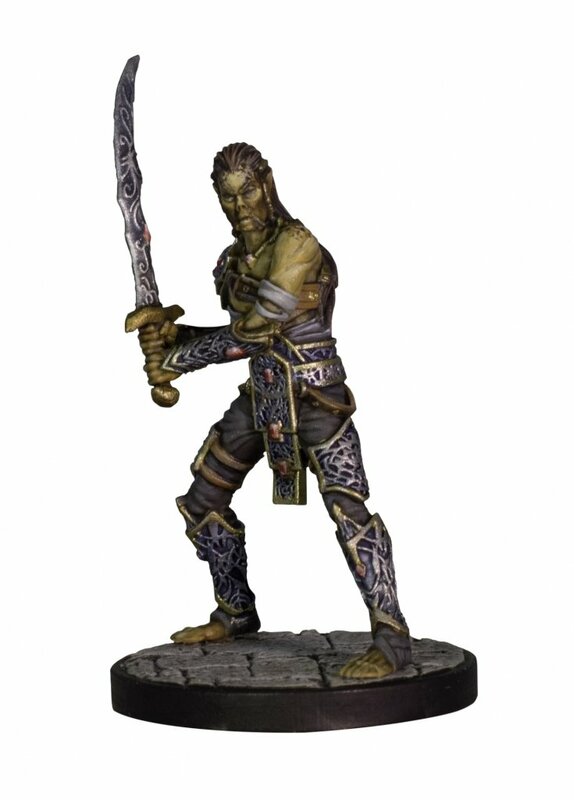 This time we’re looking at the miniatures for the upcoming Waterdeep: Dungeon of the Mad Mage set, due to be released by GF9 in February of 2019. 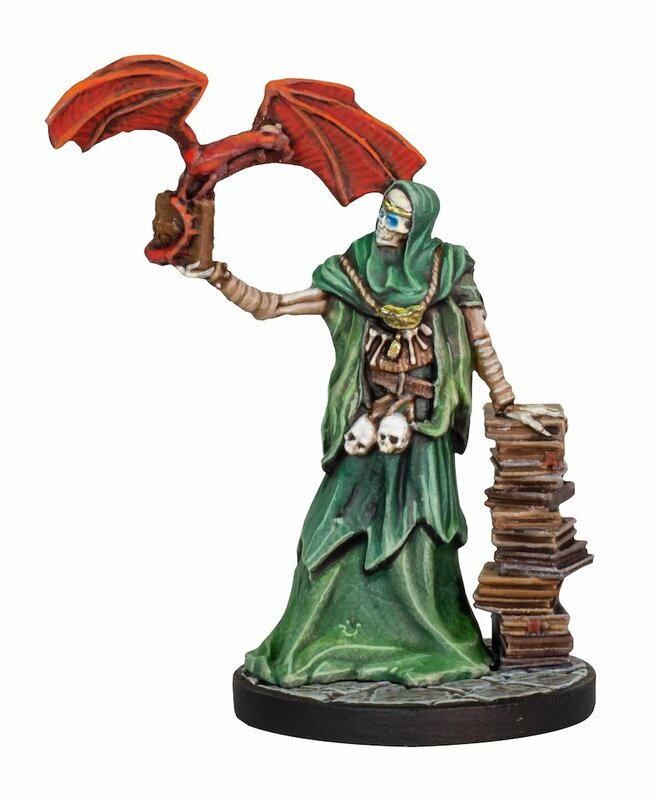 So you won’t have too much longer to wait to get a look at these guys. 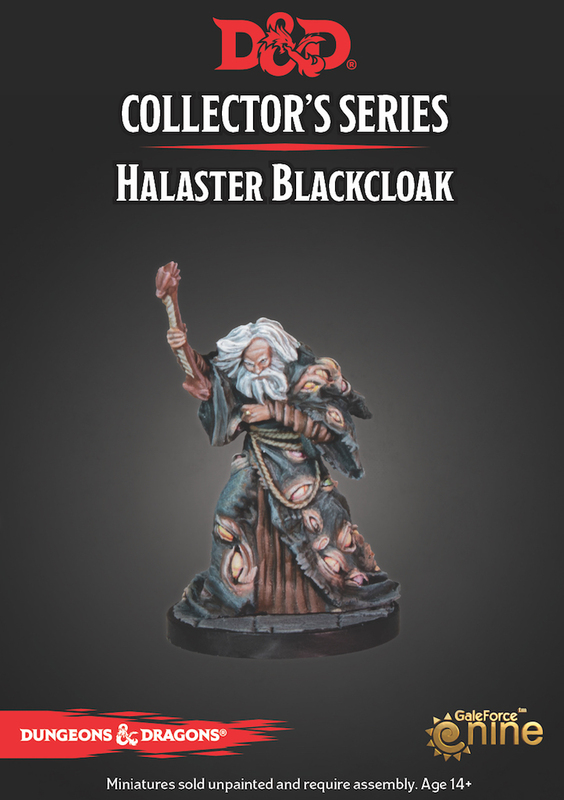 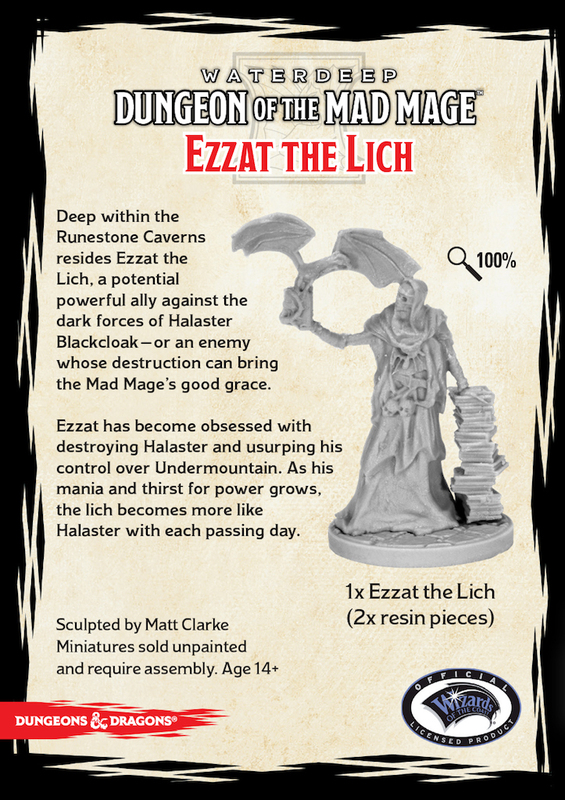 You’ll find a Planetar, Githyani Warrior, Lich, Durnan (complete with Yawning Portal set piece) and of course, the Mad Mage himself: Halaster Blackcloak. 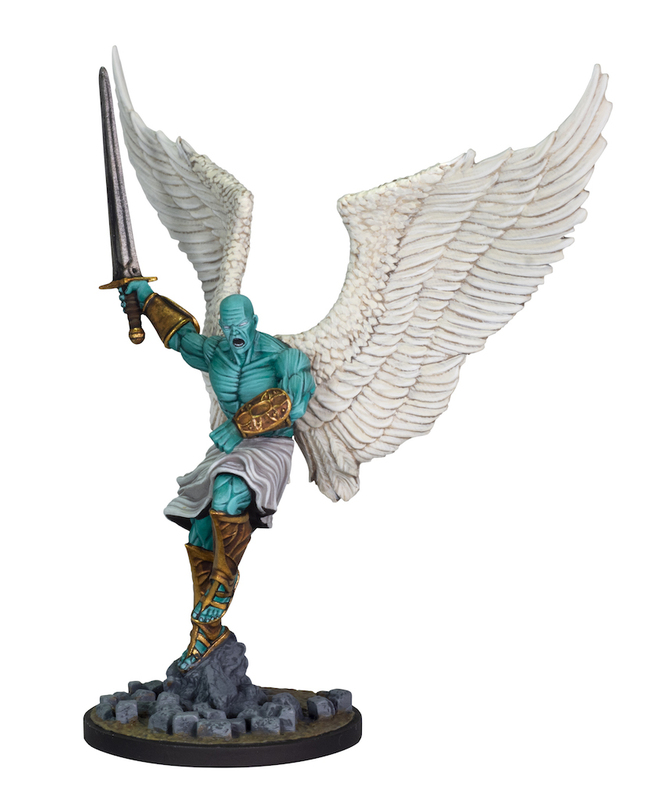 Check them out below courtesy of Gale Force Nine. 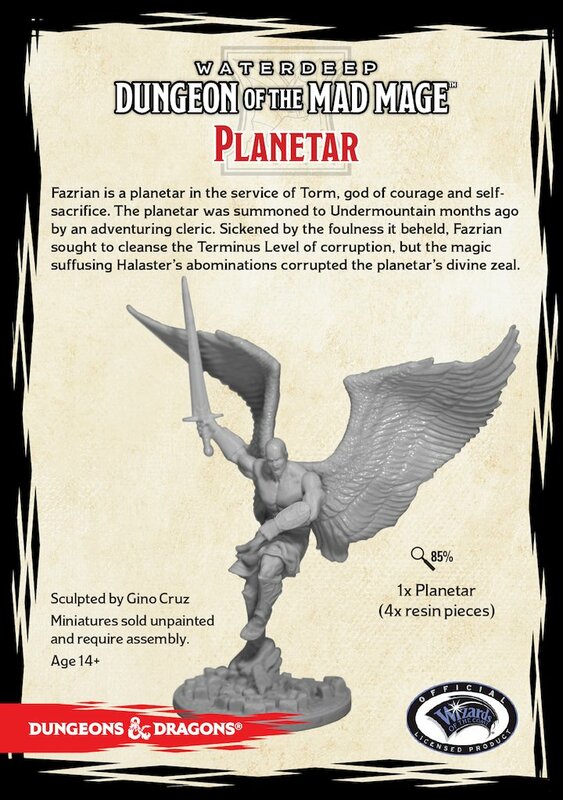 Add a Planetar to your palette, this particular one is fallen to corruption, but it hasn’t quite yet affected him physically, so you could use this for another Planetar quite easily. 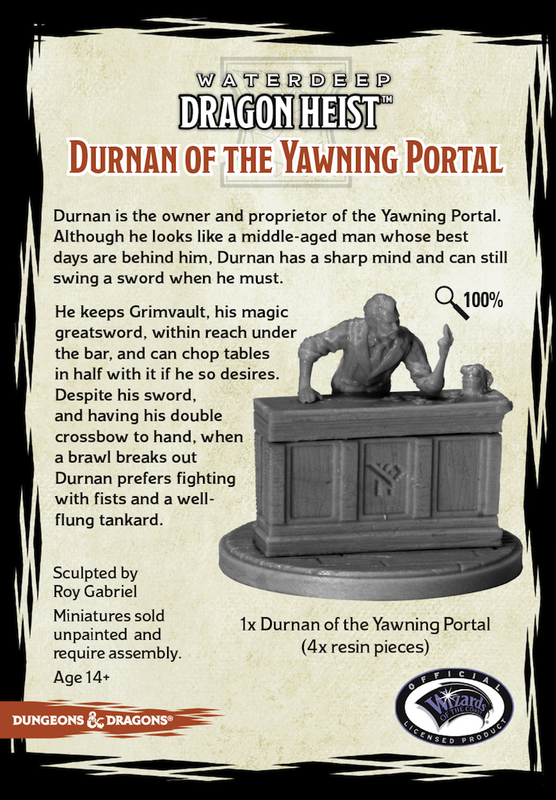 Then of course looking dashing and no-nonsense is Durnan, the tavernkeep of the Yawning Portal inn, which itself stands atop the yawning portal into Undermountain. 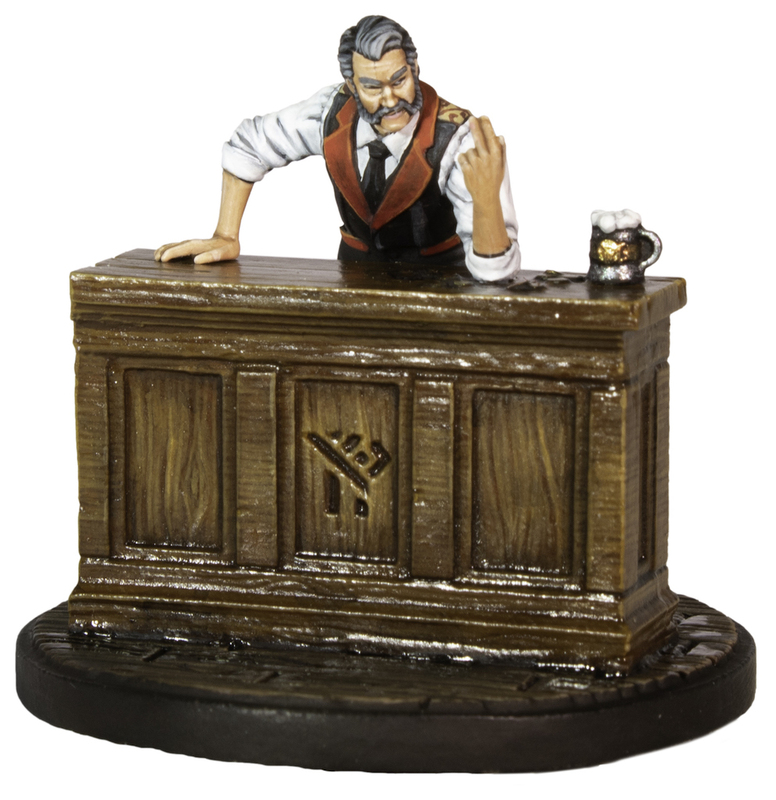 It comes with a bar, which is fitting for Durnan, since we’ve never seen him out from behind it. 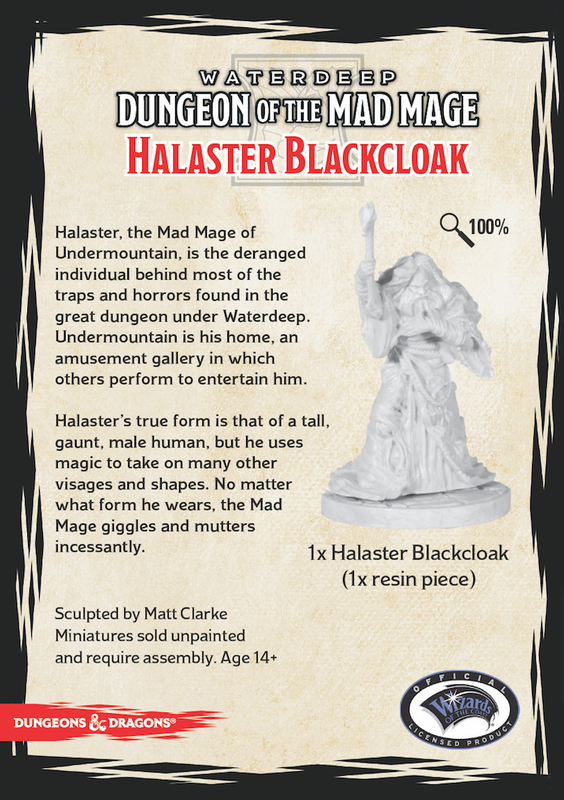 Then of course, the man, the myth, the mad mage: Halaster Blackcloak. 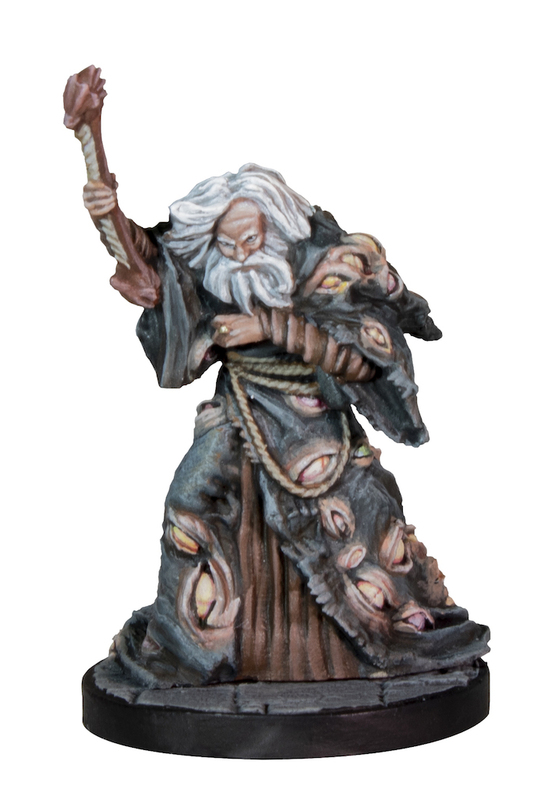 If you look closely, you’ll notice the gruesome details on the robe of eyes, then wish you hadn’t. 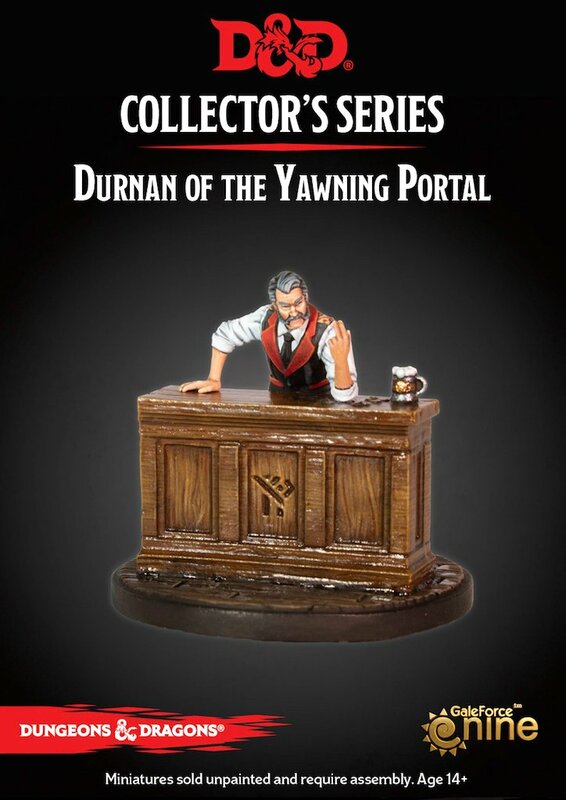 All of these will be available come February, so check back for more news as that day draws nearer. 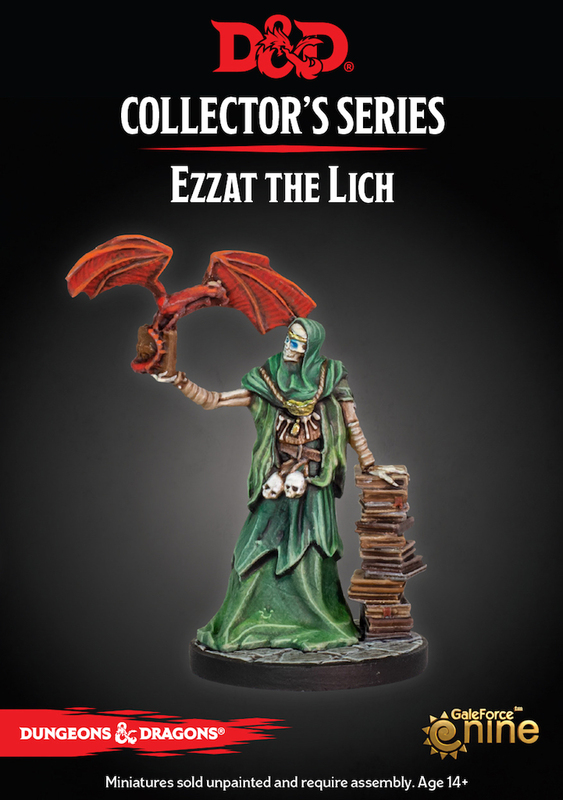 For now though, just bask in these collector’s minis.